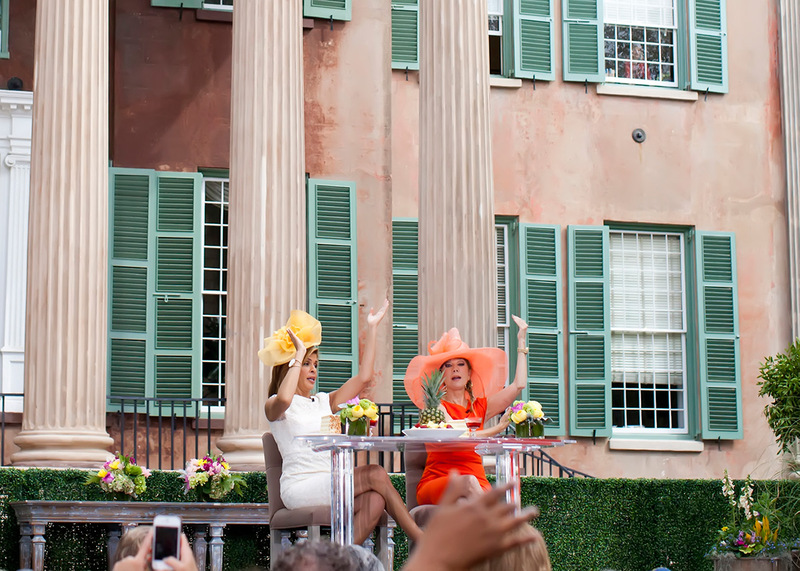 Why You’ll Love It: Experience the charm and beauty that captivated viewers of the TODAY Show during two special "live from Charleston" broadcasts. 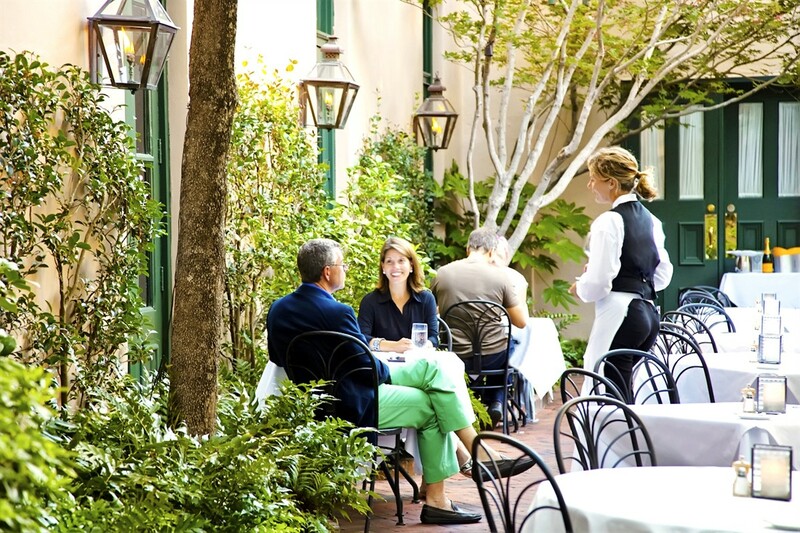 This is an ideal package for first-time visitors to Charleston, South Carolina. 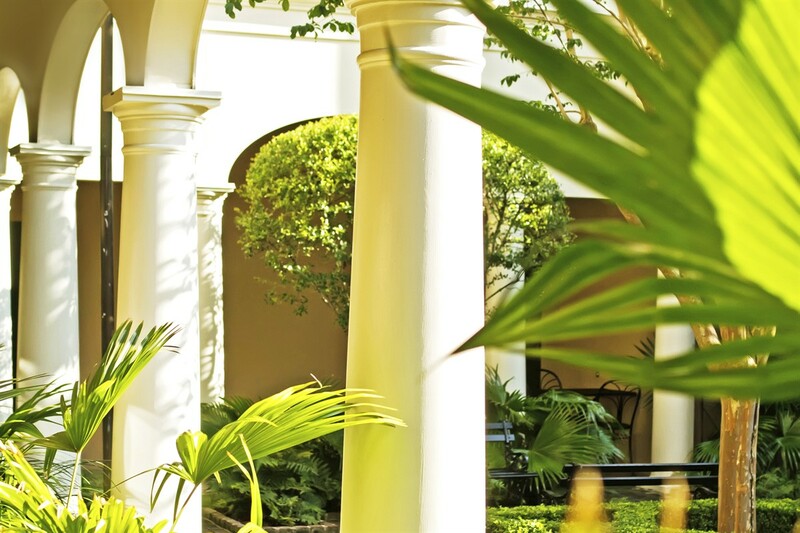 Discovering the city's exquisite beauty is simple thanks to Planters Inn's location in the true heart of the Historic District. 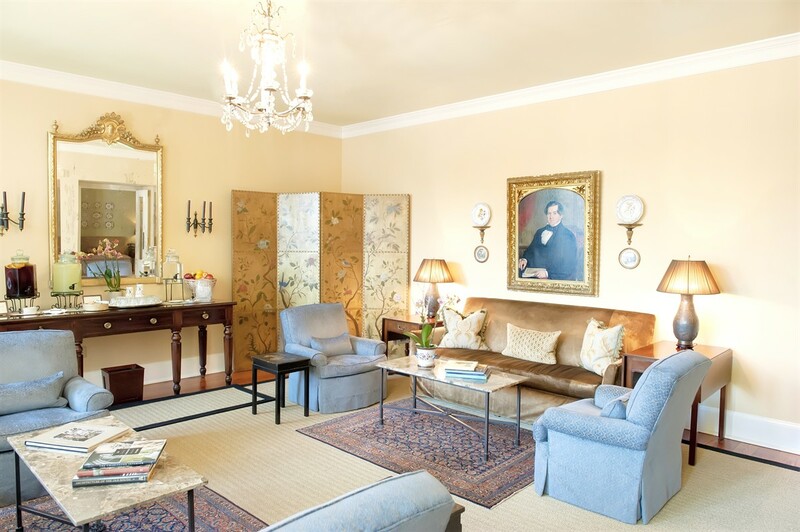 The Planters Inn bellman will greet you and valet park your car while you check into an elegant guest room. Tuck into a luxurious four-poster Baker Historic Charleston Collection bed with elegant hemstitched bedding and evening turndown service for a restful night of sleep. 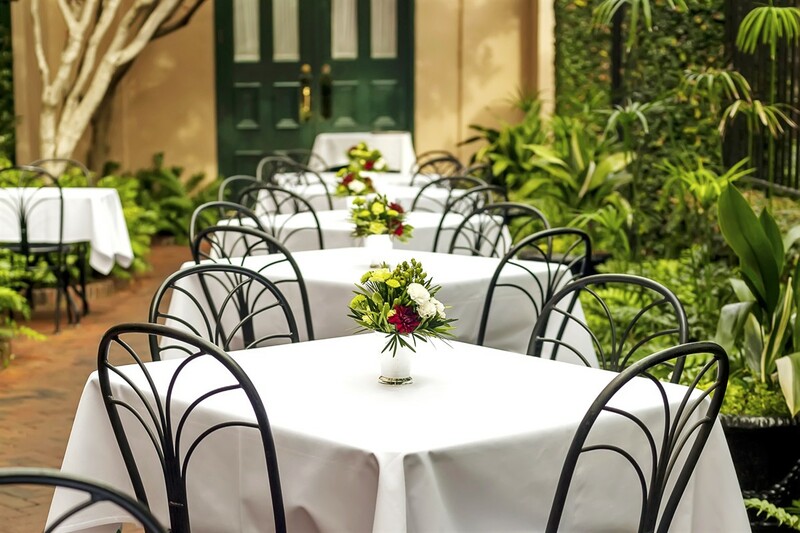 Awake to enjoy a leisurely Signature Breakfast for two in the charming Planters Inn Courtyard or the refined Peninsula Grill dining room—your choice! Did you know Charleston has been named the #1 Best U.S. City by both Condé Nast Traveler (2011, 2012, 2013, 2014, 2015) as well as Travel + Leisure (2013, 2014, 2015, 2016)? 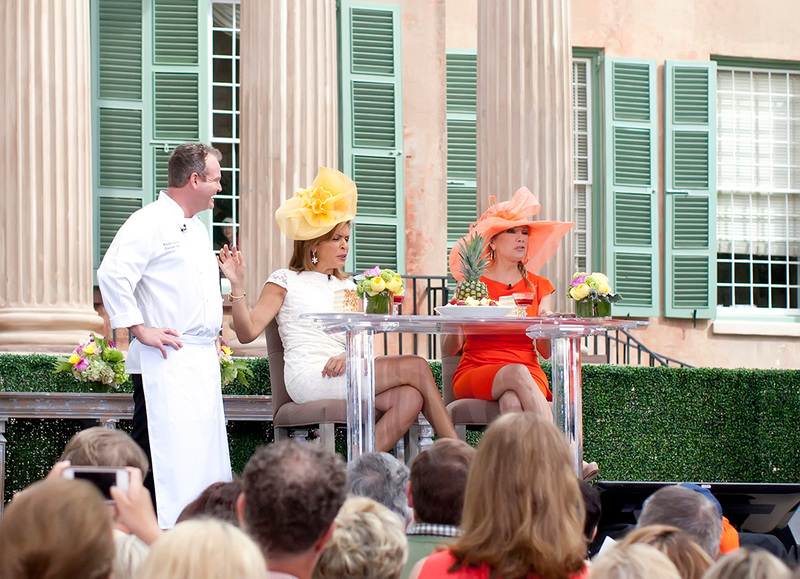 Come see what these leading travel magazines love about Charleston!